We are the most industry prominent Exporter and manufacturer of high in demand Fashionable Garments. The products are manufactured with excellent quality, skin friendly, glamorous look, elegant designs, seamless finish and perfect stitching. We are one of the well-known manufacturers and suppliers of a wide range of Children, Women & Mens Apparels. 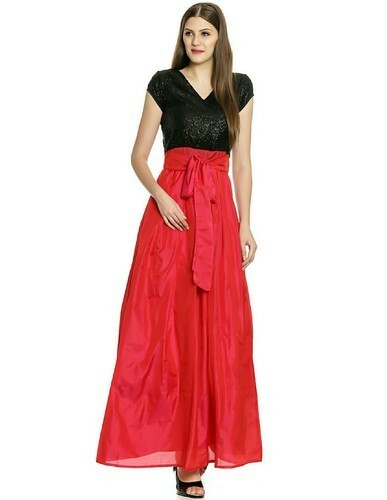 These apparels are designed by our experts using latest technology keeping in mind the trends of the fashion industry. Further, the finished range is checked on various parameters to make sure the same is defect-free. The entire range is appreciated in the market for its attributes such as fine stitching, tear resistance, colorfastness and proper finishing.